This class examines literary concepts, devices, and structures that shape English poetry and surveys the evolution of American literature, from the late 16th century to the present. In this seminar, we discuss and research how culture affects human thinking, behavior, and communication. 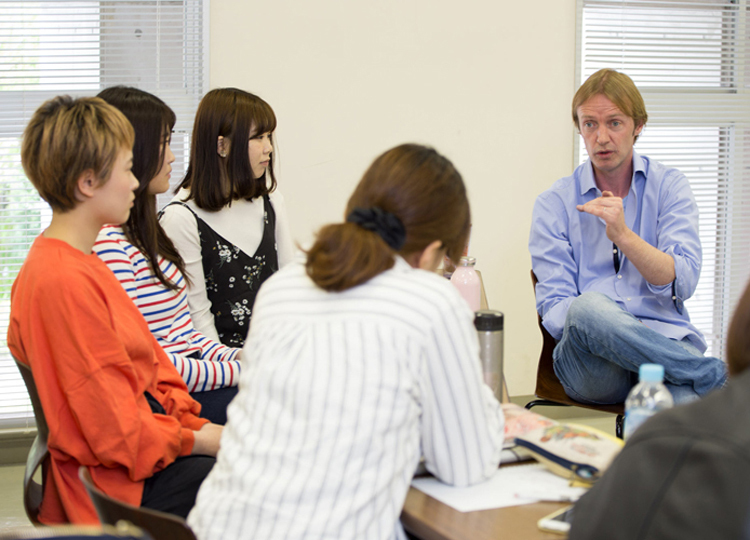 The seminar is in English – a chance to use and improve English language skills.